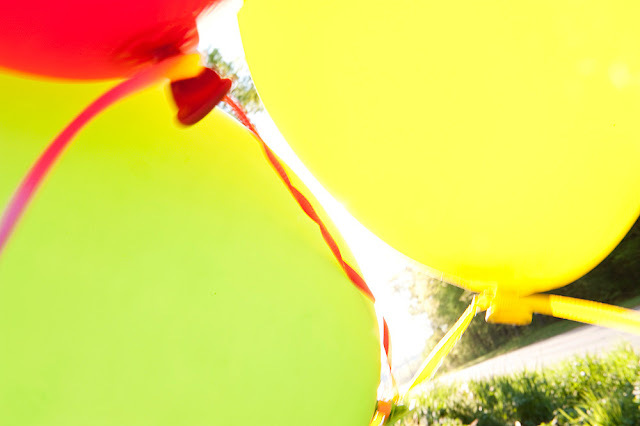 Create Look Enjoy: What do Balloons and Color Theory have in Common? 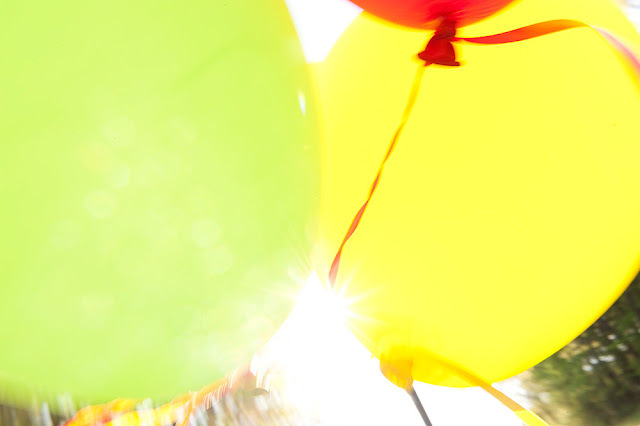 What do Balloons and Color Theory have in Common? 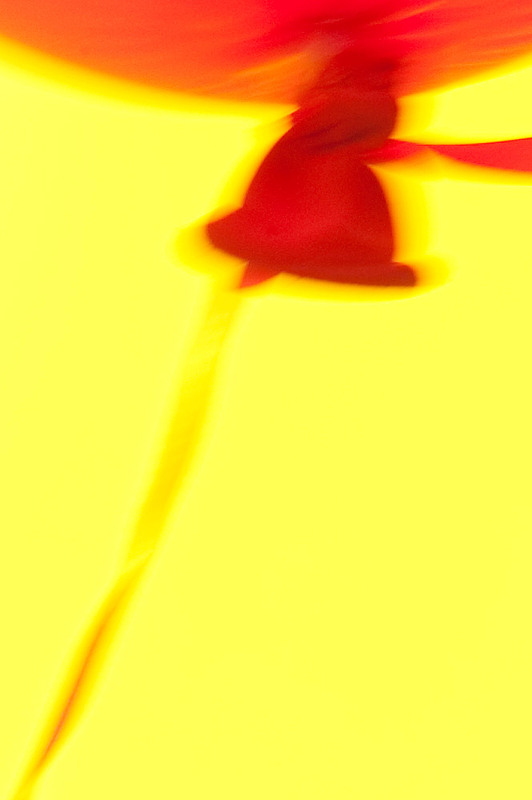 I slowed my shutter speed to 1/10 of second. The balloons jounced in the wind. I moved my camera during the exposures. A dance. Five minutes of fun like this started my day brimming with excitement. Were I to make a 30 x 20 inch print of the middle image, this detail would be about life size. I love how the reds and yellows merged, forming new hues.